Sonam, Shah Rukh, Varun and others have been nominated for their worst performances in 2015. 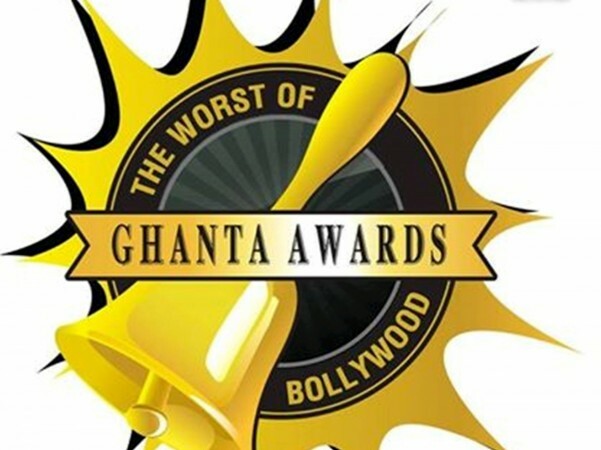 Satirical award show Ghanta Awards is back with the latest edition to honour the worst performers of Bollywood. The nominations list of the sixth edition of the Ghanta Awards was revealed recently and it includes the names of Sonam Kapoor, Shah Rukh Khan, Hrithik Roshan, Rishi Kapoor, Jacqueline Fernandez and other celebrities. The award show appreciates and acknowledges the lesser than good stuff in Bollywood. The worst of Bollywood will be selected through an online voting system. Viewers can vote in 14 different categories from the nomination list and decide the winner. The categories include Worst Actor, Worst Film, Worst Director and Wtf Was That. To vote for the worst, click here. The award ceremony was started in 2010 by film critics Prashant Rajkhowa and Karan Anshuman. This will be the sixth edition of the award ceremony.